Don't be afraid and don't run away, come join the fun on this special day! 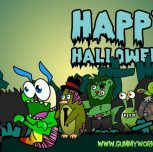 Put on your best costume and pretend as you play, because when the sun sets, the treats come your way! 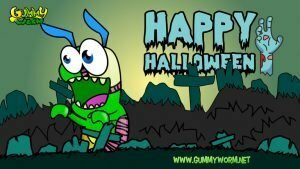 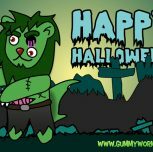 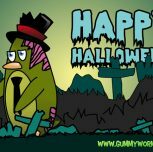 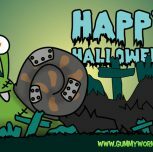 Happy Halloween from your friends at Gummyland!